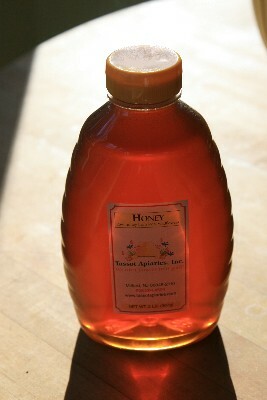 of honey as it's almost time to bake lebkuchen. 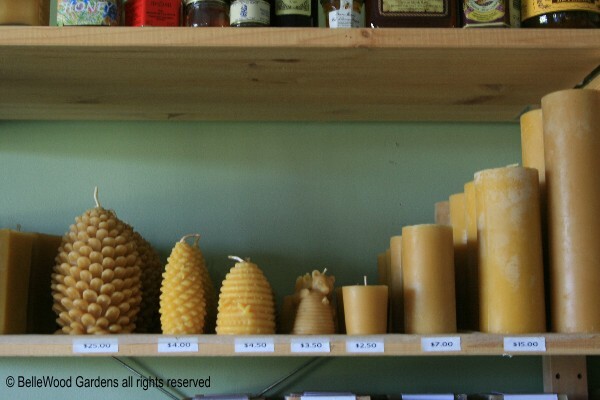 from votives to pillar to a wide selection of gift candle such as bee hives and jumbo pine cones. 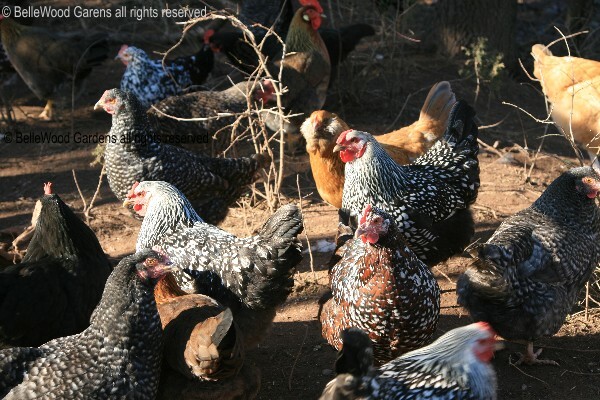 their fleece regrown after the summer shearing, and the young chicks now grown up into laying hens. a limited quantity while supplies last. 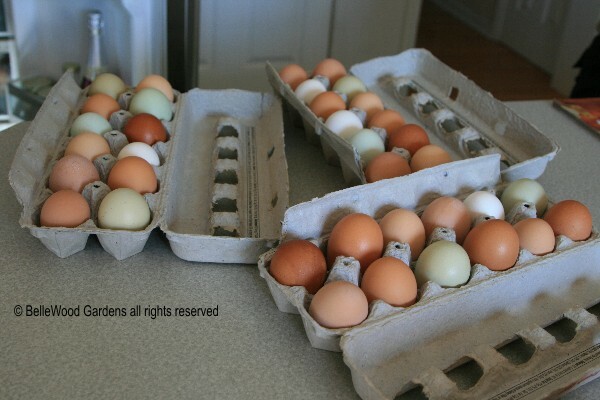 Of course I bought a dozen, and we had eggs for lunch. The alpacas came running over to us, looking for their treats in the bucket Jean-Claude was carrying. expressive, dark eyes plus a frou-frou topknot. Colors range from black to dark brown, honey tan to white. 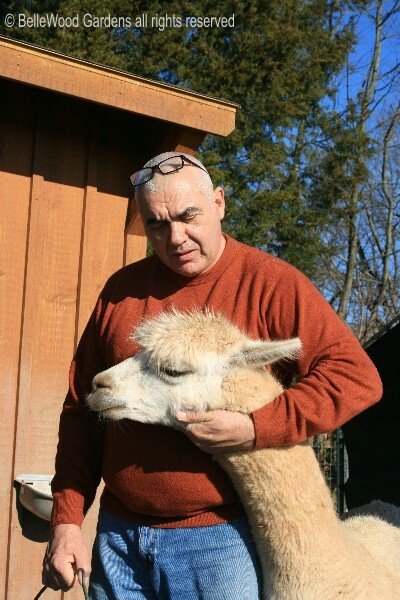 Jean-Claude shares an affectionate moment with one of their alpacas. The announcement suggests that children will love to watch the alpacas, and feed them too. (Grownups like them too!) 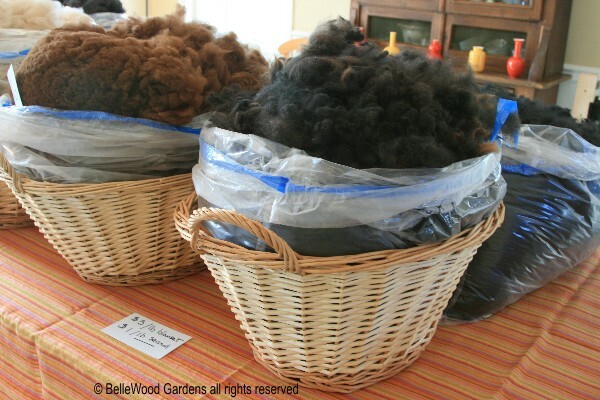 Plus, they still have a few pounds of their soft raw fibers for sale). Tassot Apiaries with shipping to all 50 states via UPS.